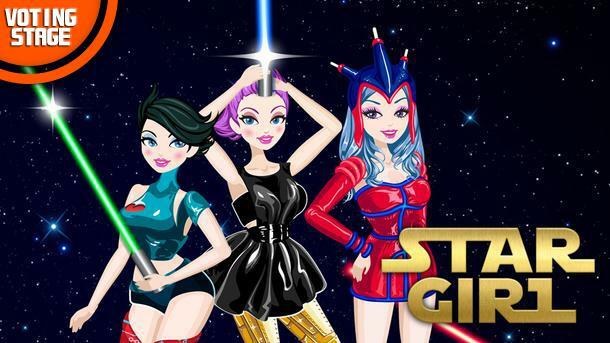 Star Girl - Support new Star Girl content through Animoca Brands Ideas! Home Featured Slide Support new Star Girl content through Animoca Brands Ideas! Animoca Brands Ideas is an awesome new platform where YOU get a say in the gaming content you want to see come to life! So how does it work? First, you vote for the ideas you like. If an idea gets enough votes, we’ll then give that idea a funding goal and we’ll need your help to fund it. Once that idea gets enough funding, it’ll be turned into awesome playable content! You can even submit ideas for cool new gaming content, or content ideas for one of other games! Head on over and show your support!